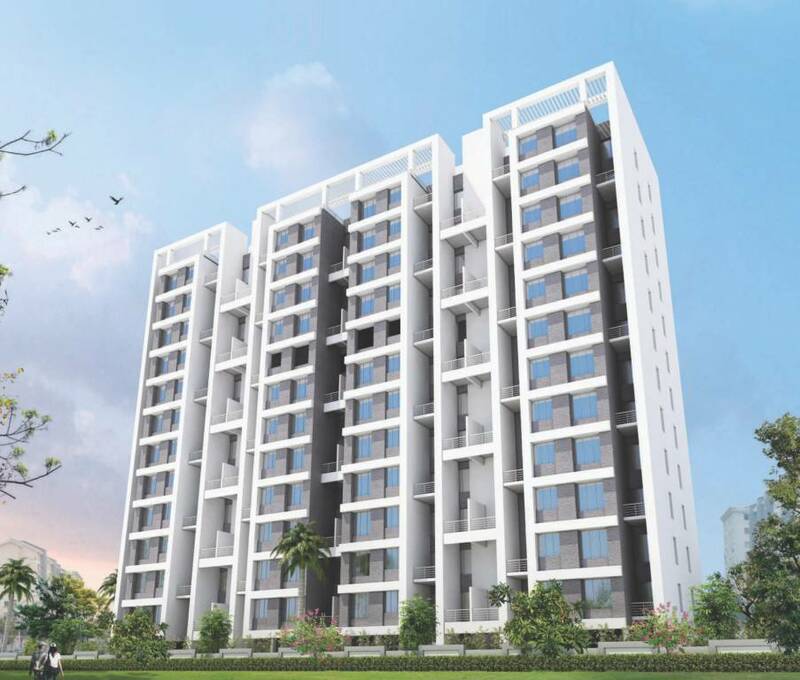 Standing above and apart from the throng, Sara Metroville lives up to your status presenting Punawale, (the new Baner) with a residential lifestyle that promises to raise the tone of the entire locale. 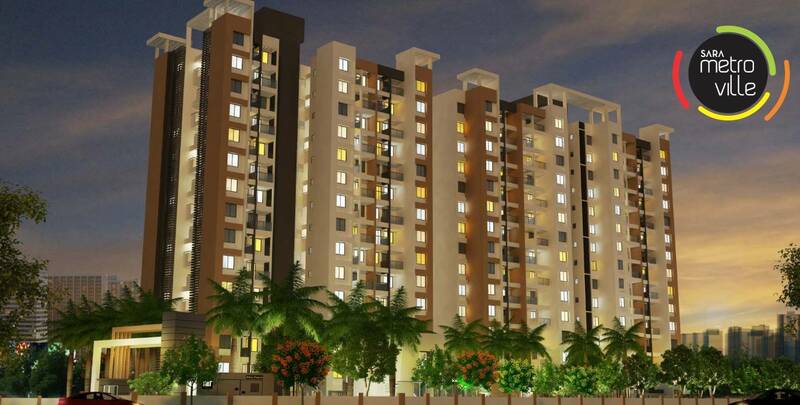 Appreciating the subtle nuances of life that makes it so breathtaking, Metroville is 2 majestic towers of 14 storeys each. 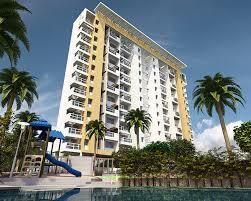 Experience life on a higher plane, with the view as grand as the best you can ever imagine. 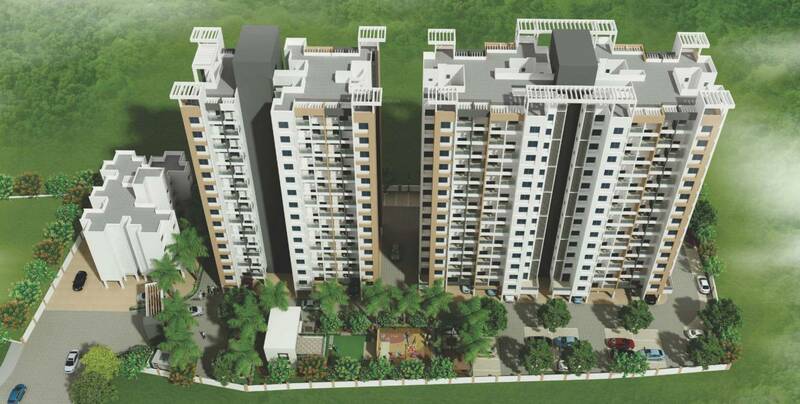 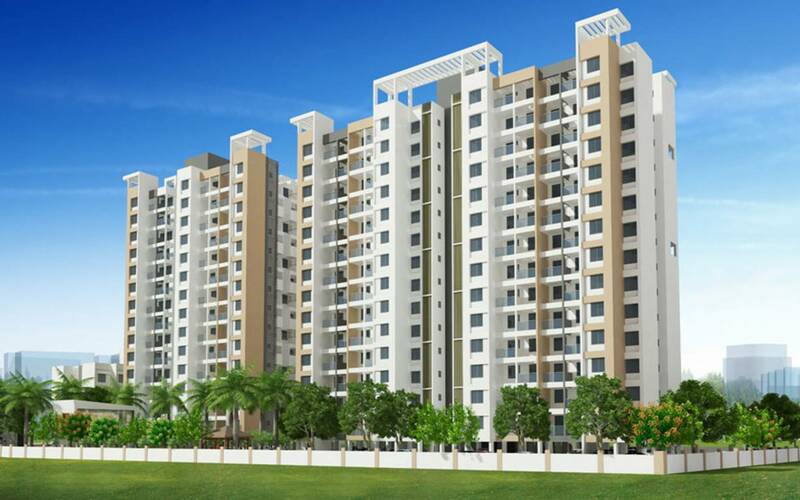 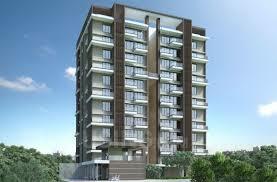 Sara Metro Ville is a residential development by Sara Builders and Developers. 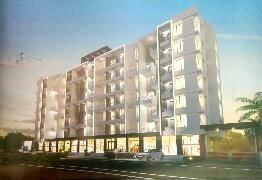 This project is located in Punawale, Pune.